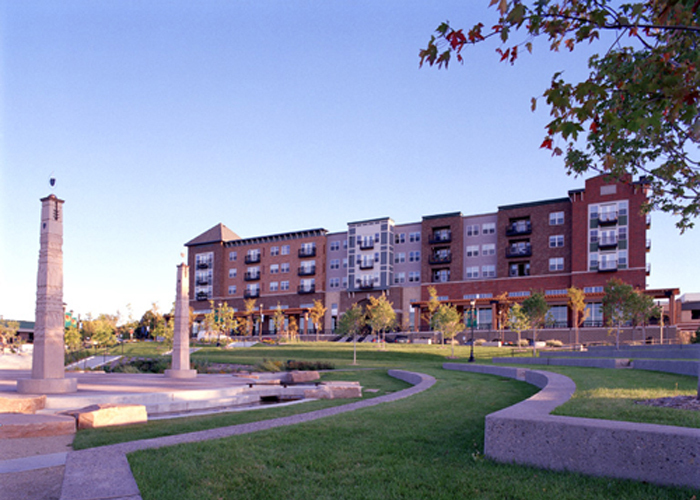 The first phase of a 32-acre urban development, Grande Market Place provides 113 residential units, underground parking, and 30,000 square feet of commercial/retail space. 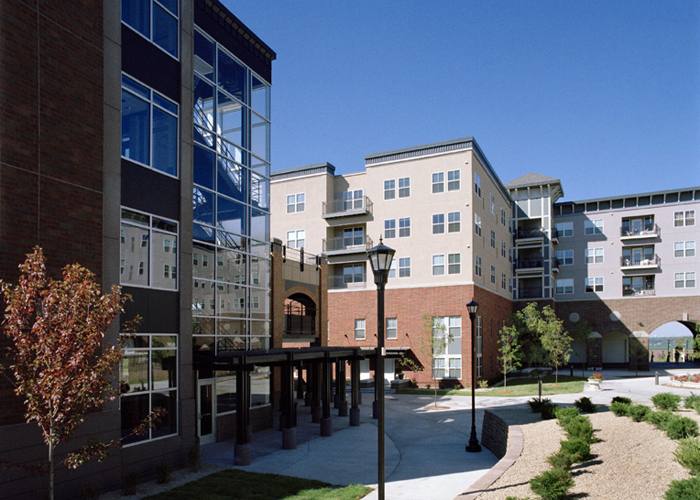 Structural framing is cast-in-place concrete with steel and wood stud and precast concrete bearing walls. 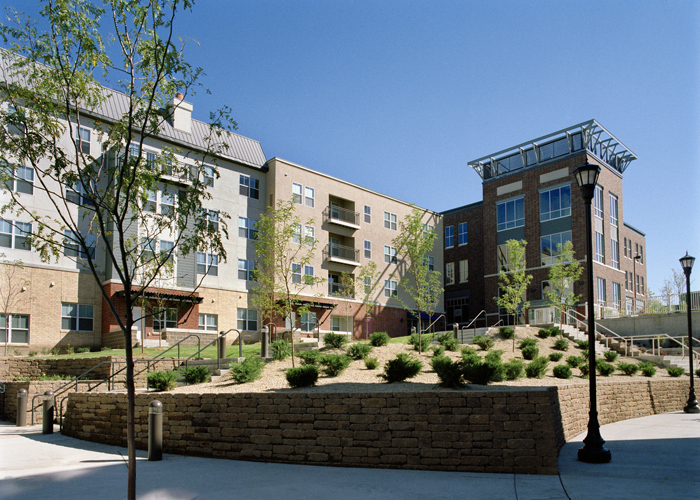 In the retail areas, story heights reach 24 feet to facilitate the installation of mezzanines for future tenants. 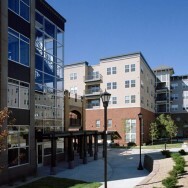 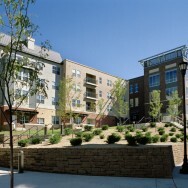 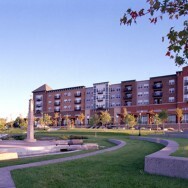 In 2003, the project received the City Business Best in Real Estate Award for new mixed use.